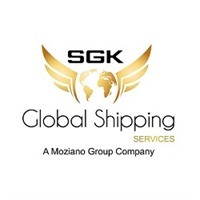 Sgkglobal.com provides shipping services to Nigeria from Houston. We also provide logistic services like air cargo, ocean freight, trucking services, warehousing, packaging and procurement services. Subscribe to our newsletter for more information.